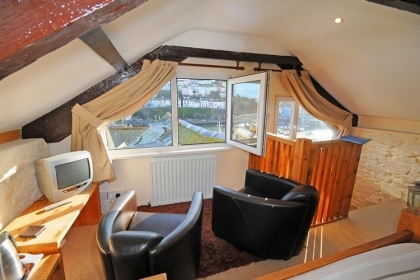 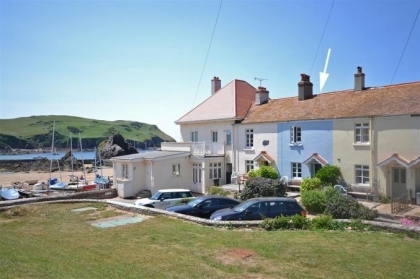 A cottage by the beach in Devon; sounds ideal? 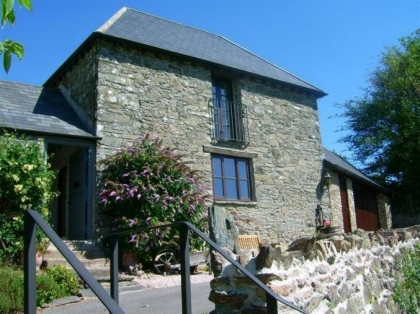 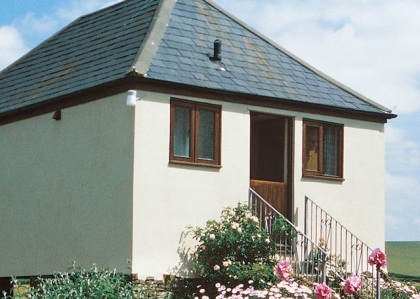 Then you won’t be disappointed with the large selection of Devon beach cottages listed here on Beachlets. 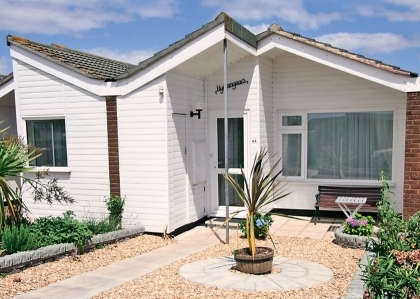 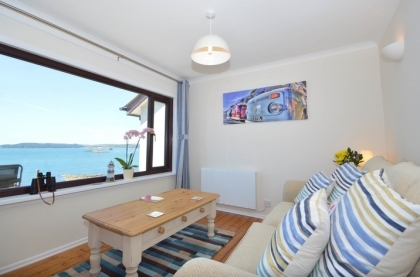 From self-catering large group beachside cottages in Bigbury on Sea with direct beach access to quaint budget cottages by the sea in Paignton for couples on seaside escapes, we list them all. 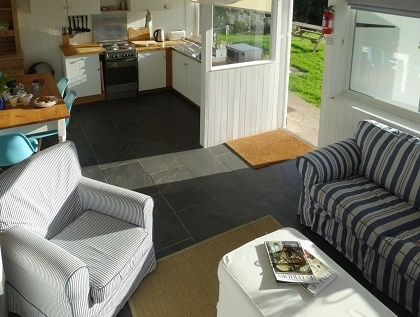 Everything from Wi-Fi connected beach cottages for Internet junkies to pet friendly beach rentals for pet lovers; you’ll find what you’re looking for by using the refine search option on the left of this page. 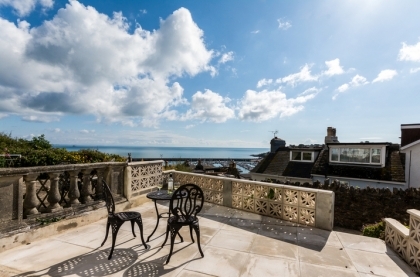 Think about falling asleep and then waking up to the sounds of the sea, a morning stroll on the beachfront or sipping a cup of tea staring out to sea from your balcony or decking, there are many reasons to choose Devon beach cottages for your next family or couples holiday in this sought after part of South West England. 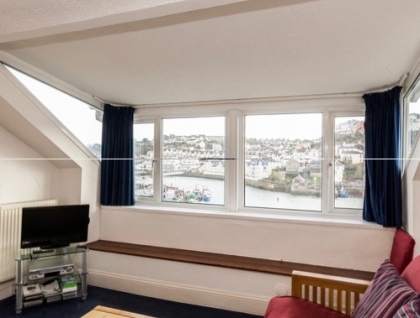 The best cottages in Devon offer sea views, many of which are located directly on the beachfront but of course these properties book up well in advance and in most cases attract premium rates. 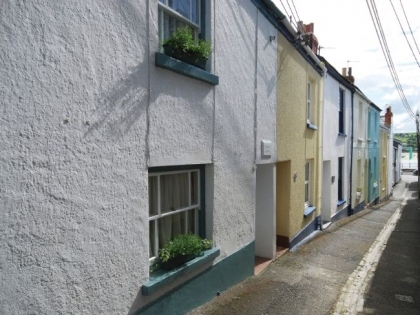 If you’re slightly more budget conscious we also list a number of cheap beach cottages so you won’t need to break the bank on the accommodation, leaving a few extra pounds for that restaurant treat or lesson at the local surf school.